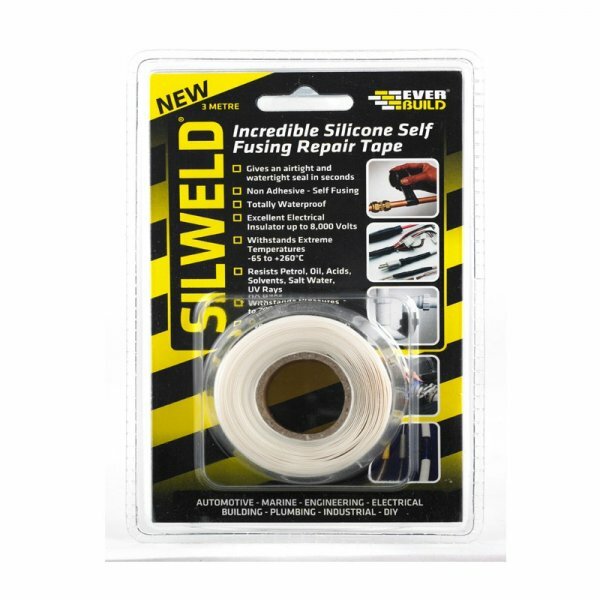 Silweld is the incredible new silicone self-fusing tape that can be used to repair almost anything from an emergency repair to a water hose or air pipe to insulating electrical wires or connections. 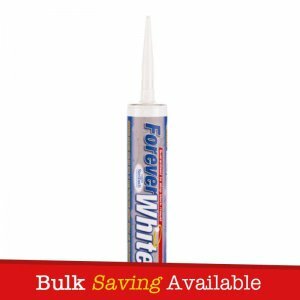 It creates an air tight, watertight seal in seconds without the need for any adhesive. 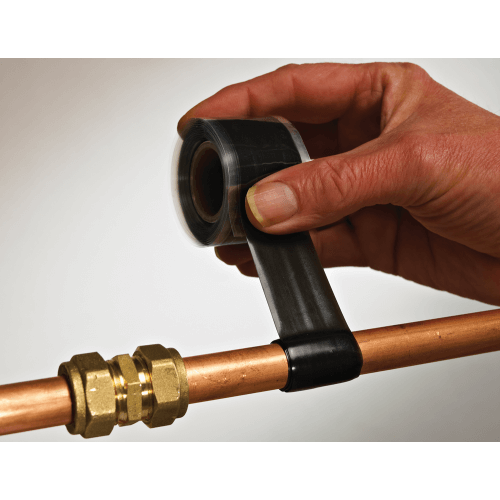 Silweld gives both an airtight and watertight seal in seconds – Great for getting you out of sticky situations. Even works underwater! 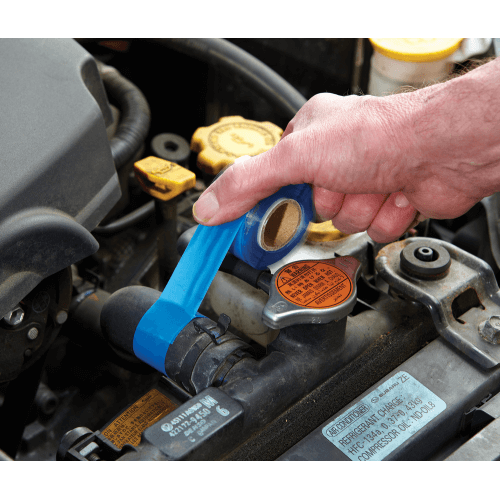 Everbuild Silweld Self Fusing Repair Tape is the incredible new silicone self-fusing tape that can be used to repair almost anything from an emergency repair to a water hose or air pipe to insulating electrical wires or connections. 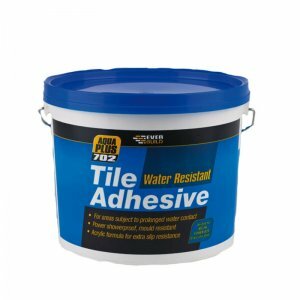 It creates an air tight, watertight seal in seconds without the need for any adhesive. 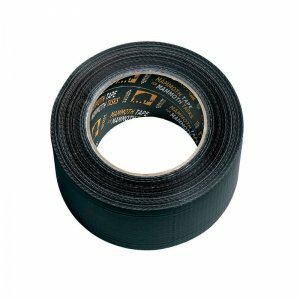 Silweld self-fusing tape gives both an airtight and watertight seal in seconds – Great for getting you out of sticky situations. Even works underwater! – All pipes and hoses. 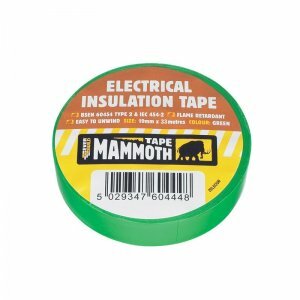 – Electrical insulation and sealing electrical wires & connections. 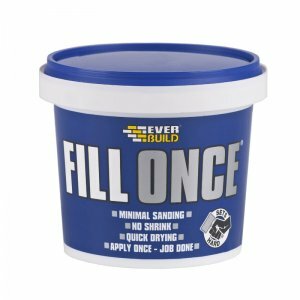 – And many, many more uses! 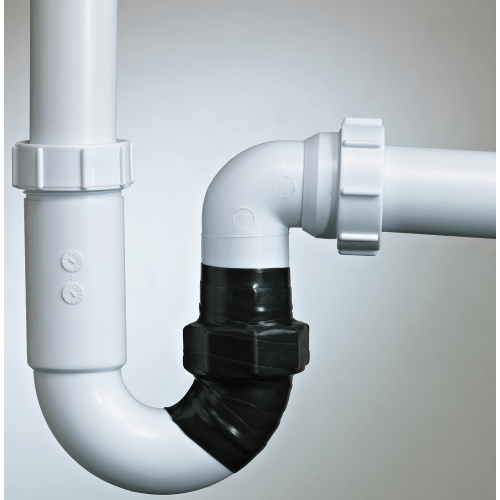 – Gives both an airtight and watertight seal in seconds. – Non adhesive – Self fusing. 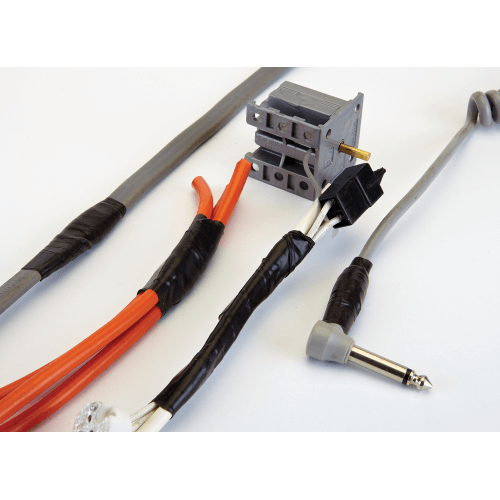 – Excellecent electrical insulator up to 8,000v. – Withstands extreme temperatures -65°C to 260°C. – Resists petrol, oil, acids, solvents, salt water and UV Rays. 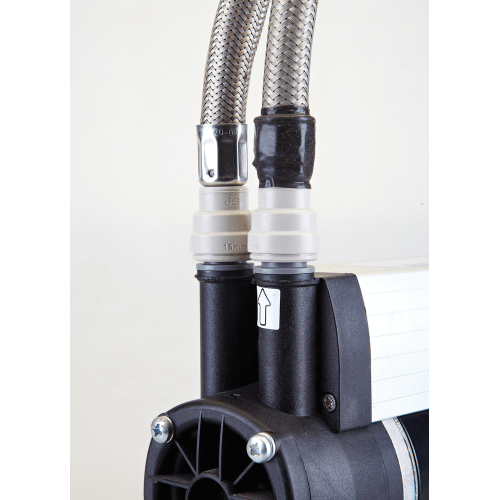 – Withstands pressure up to 700psi.